Gift Cards are delivered in 3-6 business days via US Postal Service in the contiguous 48 states. 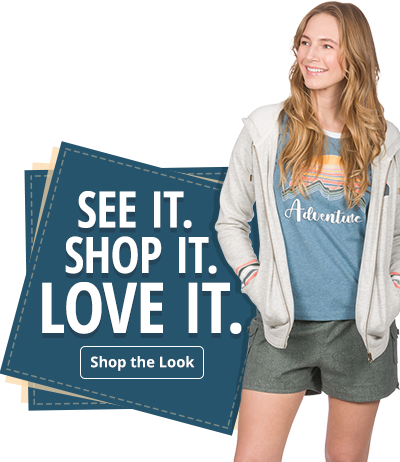 Free standard shipping to US zip codes. Gift Card amounts are in US funds only. Most eGift Cards are delivered within an hour if ordered during normal business hours. eGift Cards are usually delivered without any problems. 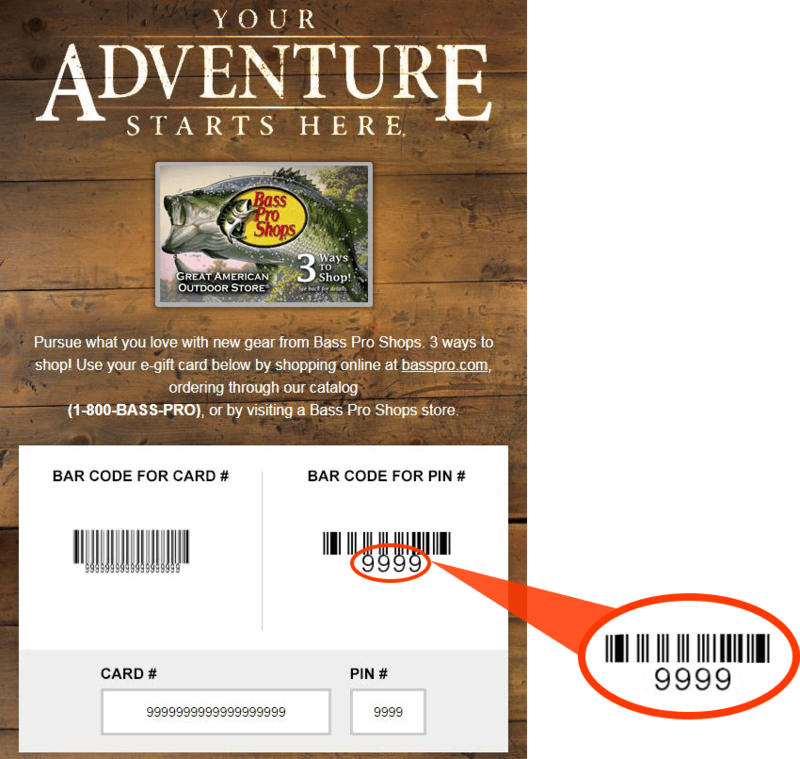 However, a full inbox, invalid email address, or a spam filter can prevent the eGift Card from reaching the recipient. In order to be certain that an eGift Card has been received, please check with the recipient. 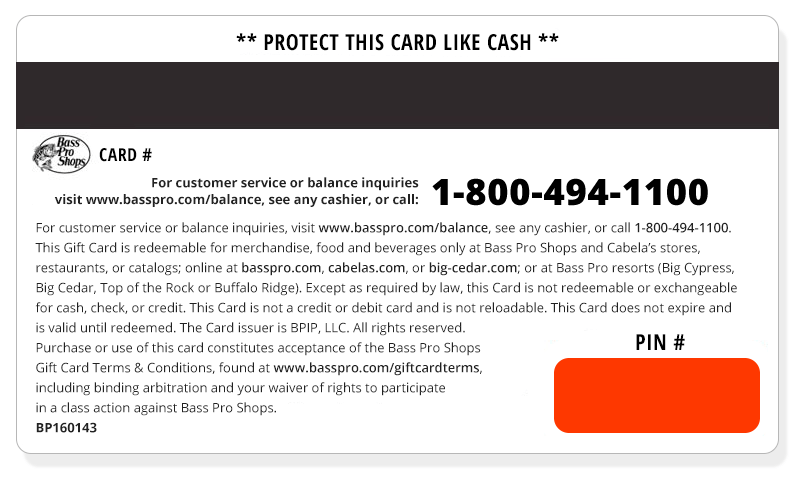 To ensure delivery of the eGift Card, please have recipient add basspro@basspronews.com to their contact list. eGift Card amounts are in US funds only. All fields are required. Please fill in the highlighted fields before continuing.